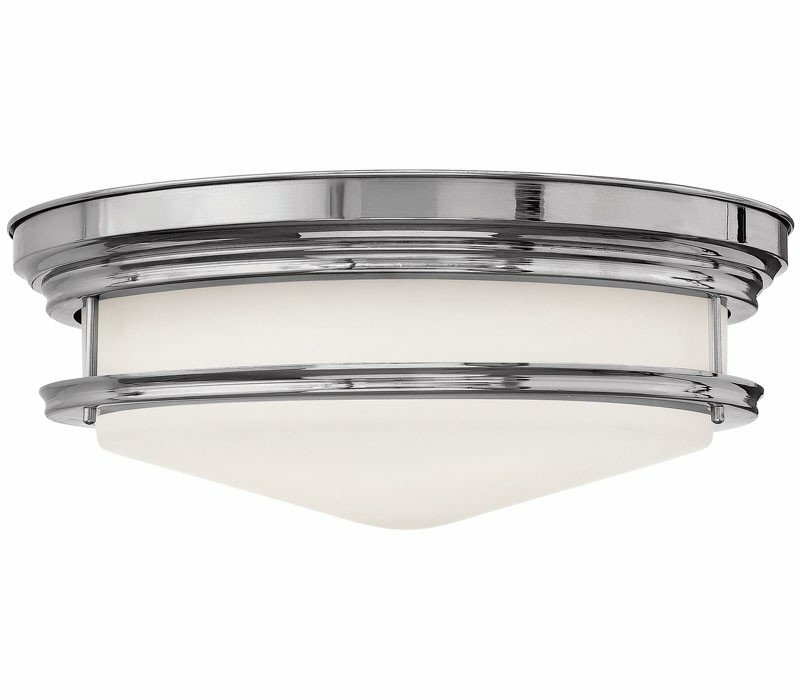 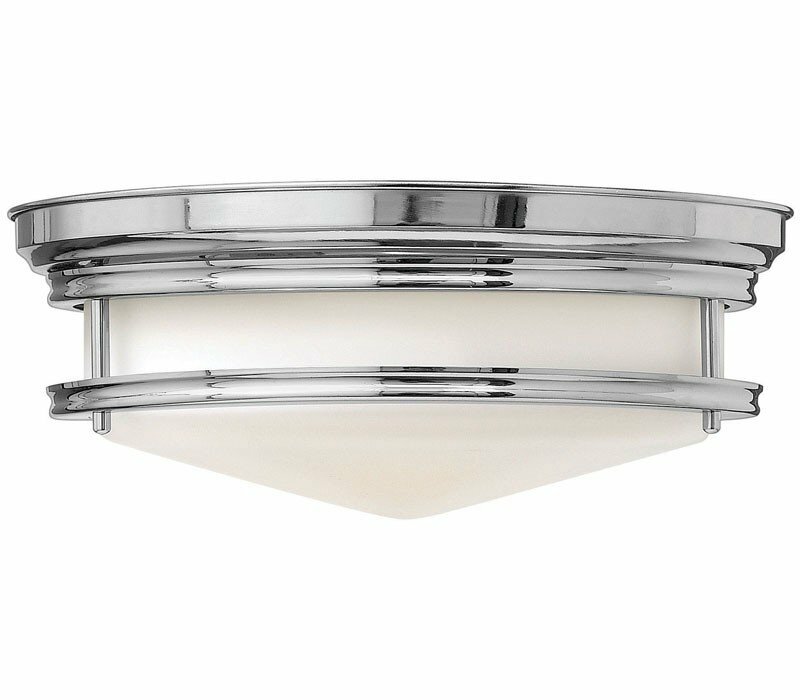 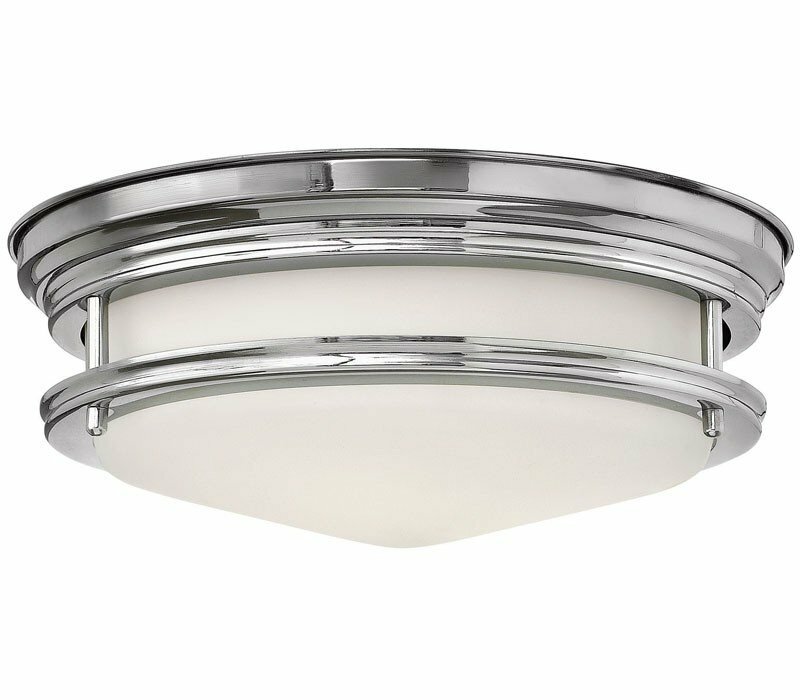 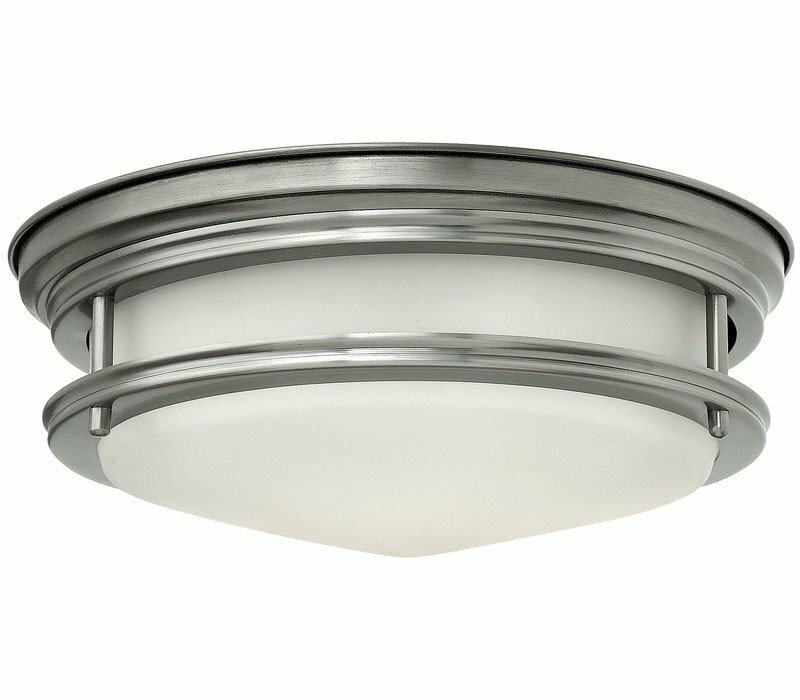 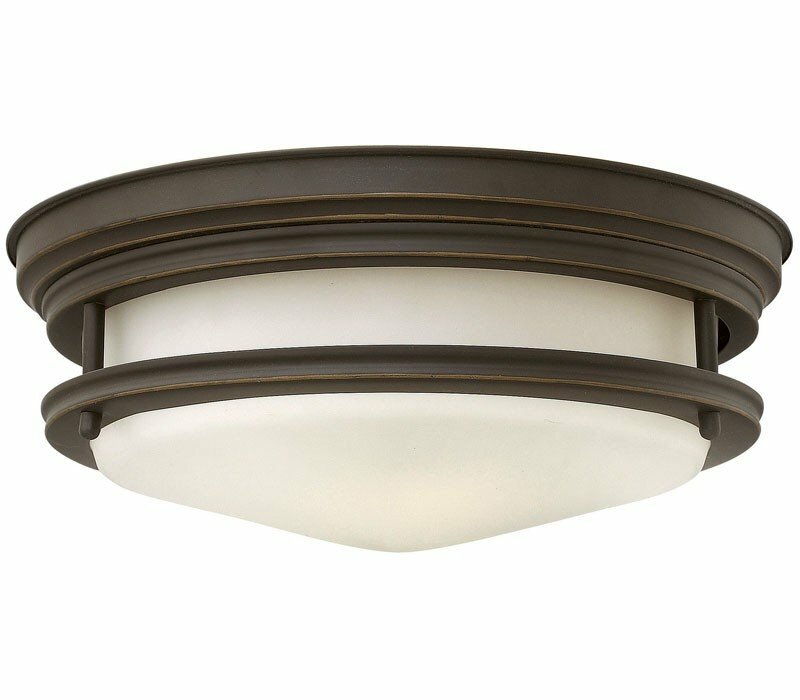 The Hadley is a retro-styled flush mount collection available in four classic finish options: Antique Nickel, Brushed Bronze, Chrome and Oil Rubbed Bronze. 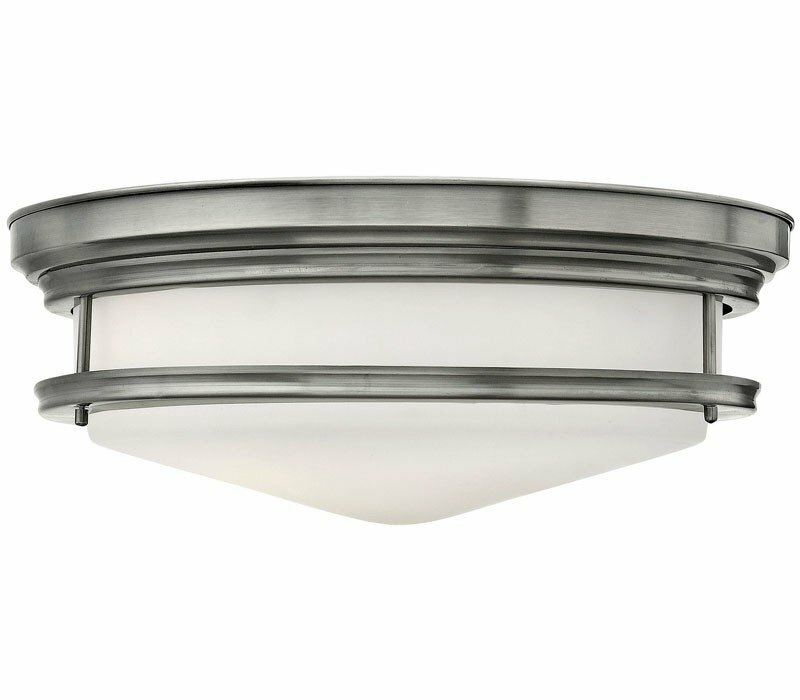 The etched opal, one piece glass shade features a slim design that will complement a variety of decors. 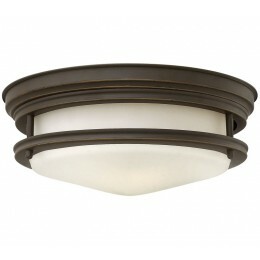 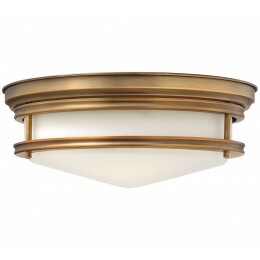 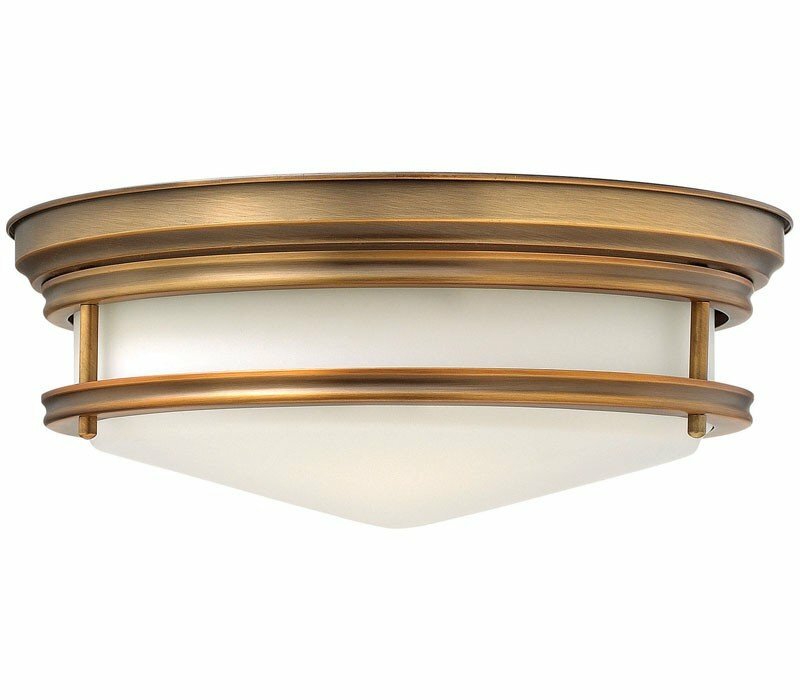 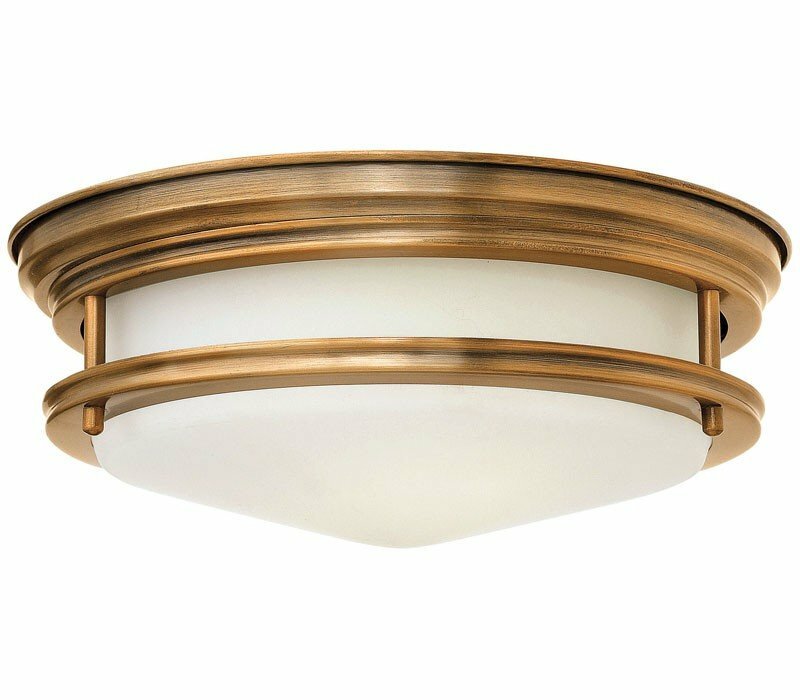 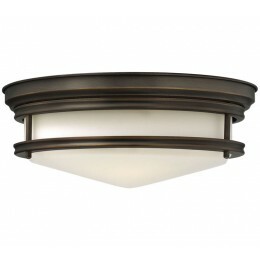 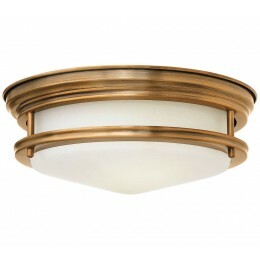 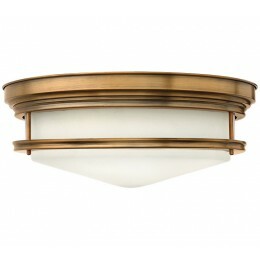 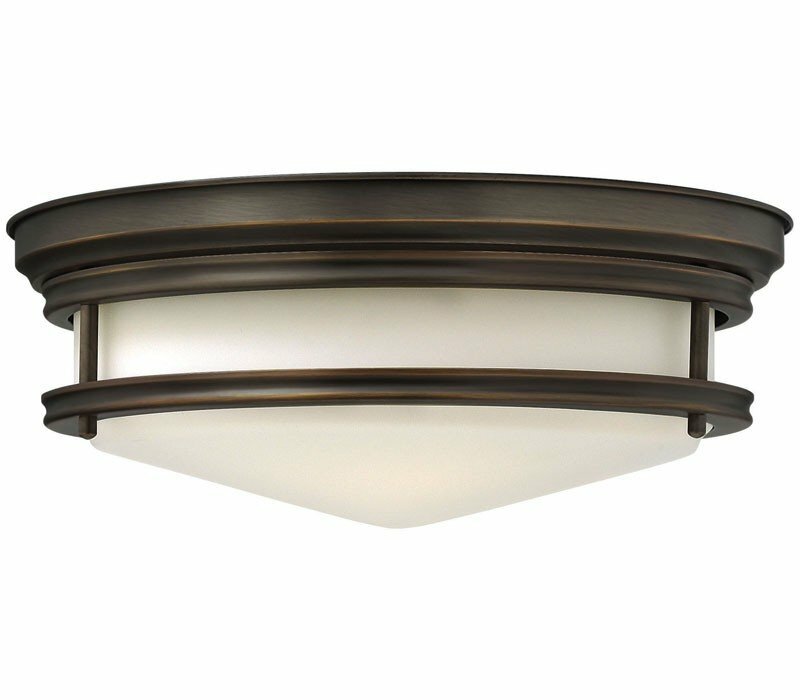 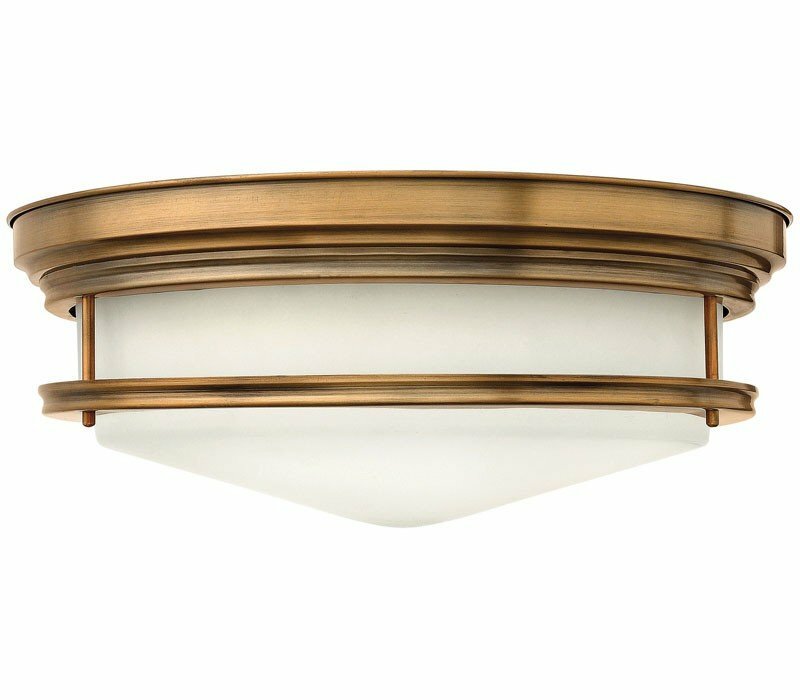 The Hinkley 3302OZ-LED Hadley collection Close to Ceiling Lighting in Oil Rubbed Bronze uses LED light output and brings Antique style. 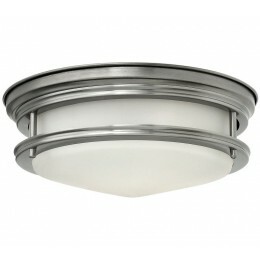 This item is 4.75"H x 12"W. The wattage is 16. 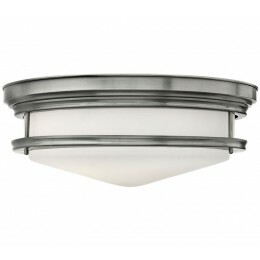 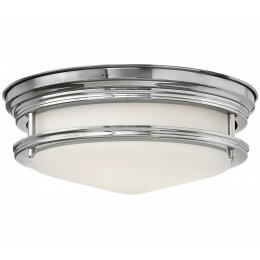 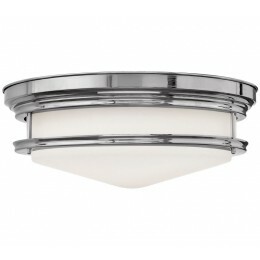 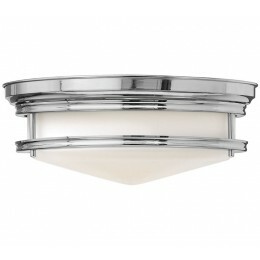 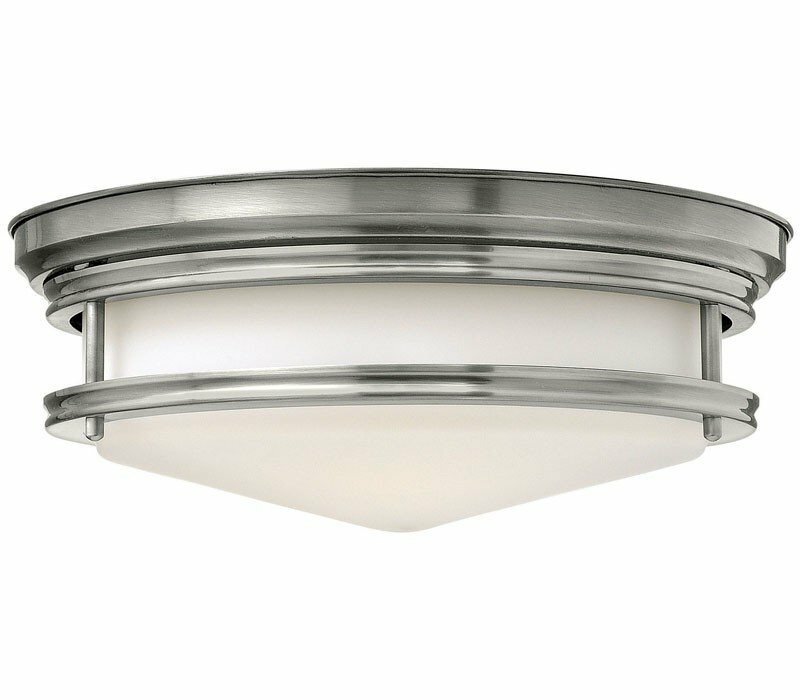 The Hinkley 3302OZ-LED requires 1 bulb (included). 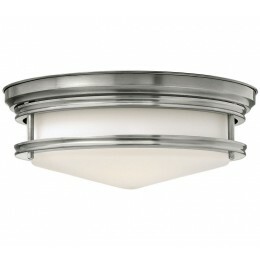 Additional Information: Shade-Etched Opal Glass.